For the past 2 years, Instagram has captivated my life. To be able to look back at the details of each day is something I could have only wished for in the past. (I’ve never been able to keep up with scrapbooking.) This app makes it effortless to create something beautiful daily. But more than that, the photos of the people I’ve met through the community do so much to stir my muse. I know others love their IG photo collection just as much as me, therefore I want to give back. 1. Be on Instagram – Don’t forget to friend me – @mandyartist. 3. 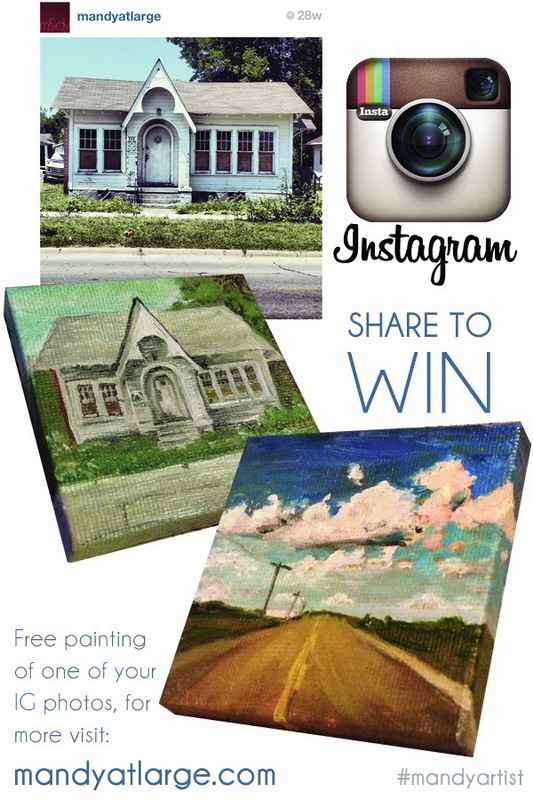 Tag your Instagram Photo – I will choose a winner based on the shares, but also based on the Instagram photo you tag. 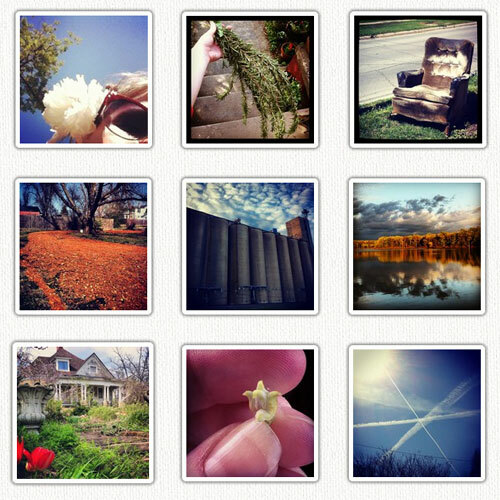 For those of you who enjoy my daily photo blog, you can now buy them on high-quality canvas via Instacanvas! Don’t forget to follow my photo blog daily!